Justin Timberlake is obviously a little bit too busy to tweet pics from the road while on tour, but luckily, his gorgeous wife, Jessica Biel, has been posting photos while touring with J.T. on his "20/20 Experience" tour. Jessica has been sharing a number of photos on her Whosay page from the stage as well as the beautiful scenery as the two travel around the world. 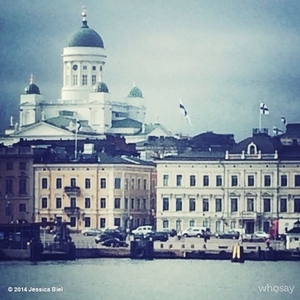 The 32-year-old most recently shared a number of photos from Helsinki, Finland. She commented on the pictures and said, "it's too gorgeous here." 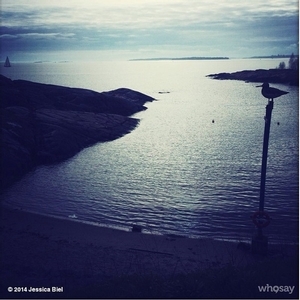 Prior to the snapshots in Finland, Jessica snapped a pic in Denmark, posting a pic of the audience at J.T. 's concert. 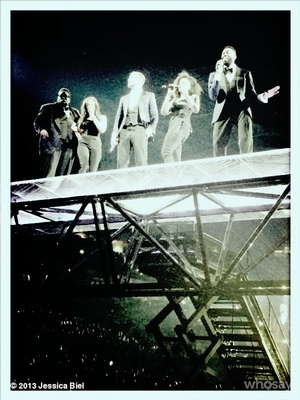 "Lighting up the stage in Denmark," she captioned the black-and-white image. 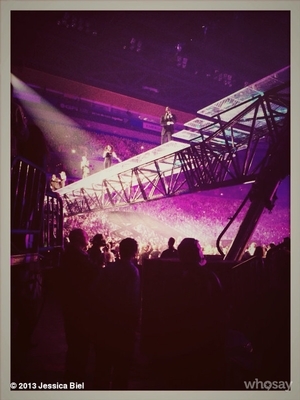 She also snapped pics back in the U.S. "From under the stage at the Nashville show! Thanks Nash Vegas for being the loudest crowd yet! #20/20experience #myhusbandishot," she captioned one photo. "Phenomenal show tonight in Raleigh! We love you NC! #20/20experience," she wrote on another. It must be nice to have someone there to document an entire trip around the world. 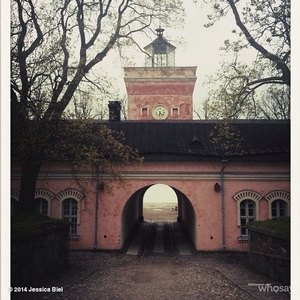 And better yet — Justin and Jessica get to relive their travels when it's all said and done.